Forgotten Islands: A 3DS Game! Remember a certain post of mine? I mentioned a certain part of the Creators’ Blog that hinted at a new video game. Well, her findings have paid off! According to a recent tweet from the Creators, this new game will be coming soon. Specifically, the game is for 3DS and is called Poptropica Forgotten Islands. Sound familiar? Yep, it was an iOS app. Below are previews to what the game will hold (click to enlarge). 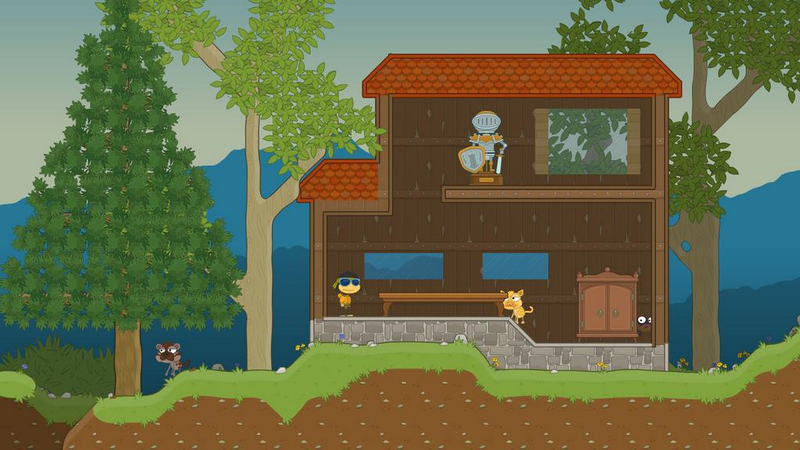 Poptropica Forgotten Islands (3DS) will come out on October 14, 2014, but you can pre-order it now for about $30. By clicking the link in the previous sentence, you can also see the synopsis and other details for the game. 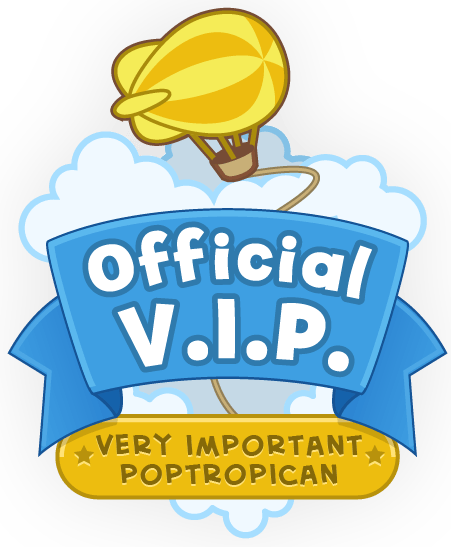 In other news, we are expecting another Poptropica Land update soon. A recent Poptropica tweet gives hints for what will be added in the update. Click to enlarge the image. 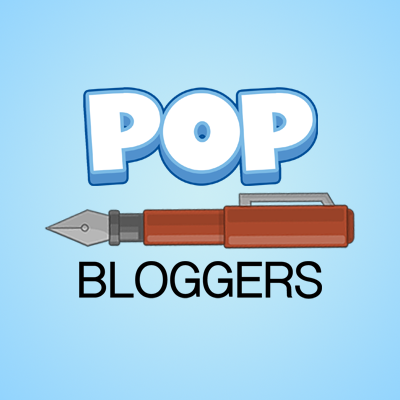 ← PoptropiCon Episode 1- Out Next Week!